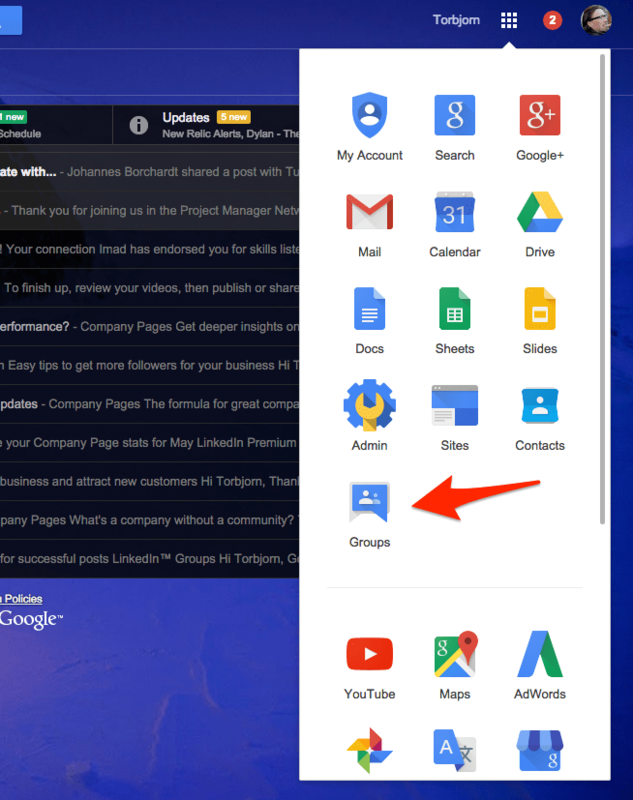 I discovered these new Google Apps and Chrome tricks recently. The Google Apps App Launcher has got a update, the update allows you to drag and drop the apps icons within the App Launcher so you can set them in order of importance to you. The only icons you can not drop and drag are the Marketplace apps. One feature that I like and makes my life a bit secure is a feature that preventing viewers from downloading a Google Drive file. Not only can you disable all downloading and printing options for viewers of your file, but you can even prevent them from making a copy. Copying a document or even just copy and pasting the text from within a document used to be the biggest loophole when downloading or printing was being blocked, but that workaround is no more! The new feature has goes a long way, it is still possible to take a picture of a document and then print or share that picture. But even so, this is a big leap forward. Don’t have a pen and paper nearby and need to take a quick note? Don’t waste time opening up a new Doc, just copy “data:text/html, <html contenteditable>“, into the url bar then press enter and your Chrome tab will turn into a notepad. Did you know you can navigate between Chrome tabs without using the mouse or trackpad? On a mac hold command (on a PC it’s the Control key) and a number on the keypad (1-9) to take you to the corresponding tab. If you have greater than 9 tabs open, pressing ⌘+9 will always take you to the last tab. 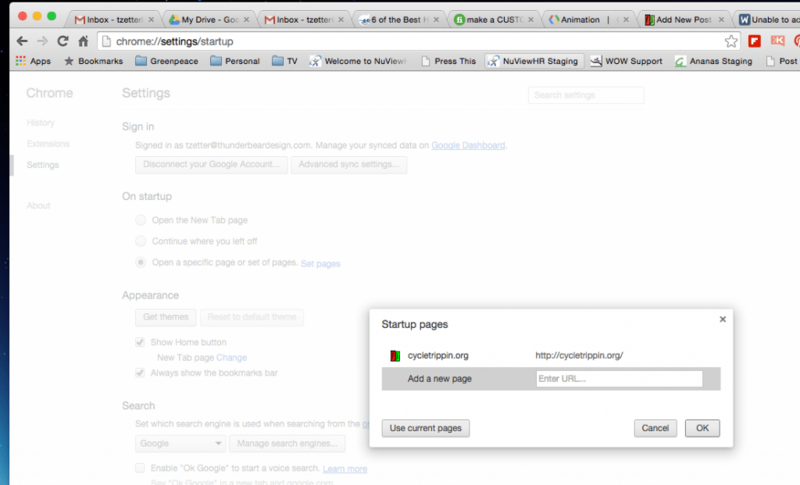 Navigating to your most frequented sites by setting them as your startup pages. Go to settings, then under “On Startup”, click “Set Pages”. Enter the urls of your favorite websites and then save. Now every time you boot up Chrome those pages will automatically open.